Pool covers not only keep debris out of your pool and protect it during the winter, but they can also protect your children and pets from falling into the pool when you’re not around. Keeping your pool covered when you’re not around is like having a full time lifeguard. Mid Atlantic Pool Service sells, installs and services safety cover systems from GLI Pool Products. We’ve found they have some of the best pool products in the industry. They offer exceptional custom fit and guaranteed 3 DAY SERVICE. GLI pool safety covers are lighter than standard pool covers, are sturdier and more puncture resistant. They can withstand the weight of children, pets and falling tree branches, offering superior protection to your loved ones and pool. These pool safety covers are easy to install and remove, and also come in automated versions where the automated system does all the work! You have to see them to believe them. The automatic systems are manufactured by Automatic Pool Covers. 100% sun blockage- No spring algae growth! We’ll give you precise instructions on how to order your pool safety cover. 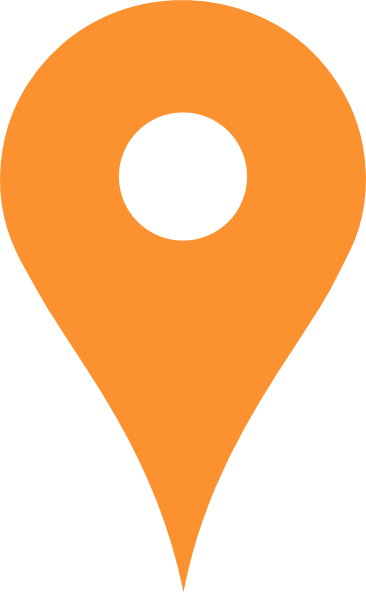 We can come out and take the measurements for you to guarantee that you get the pool cover you need. 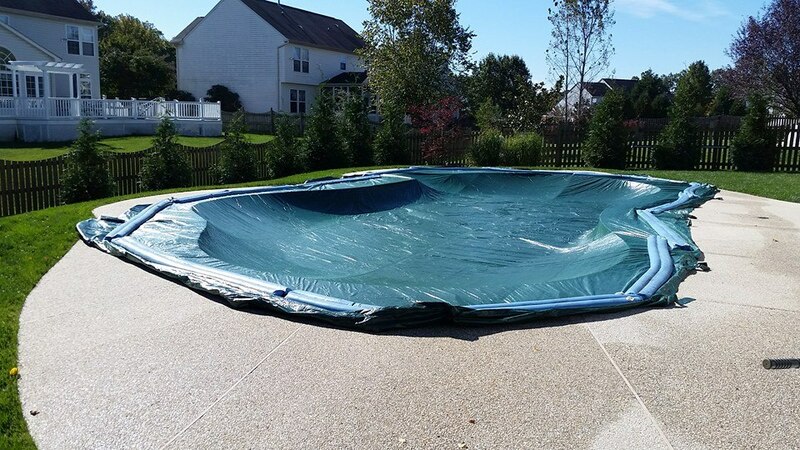 GLI makes custom pool covers to precisely cover your pool, no matter its size or shape. 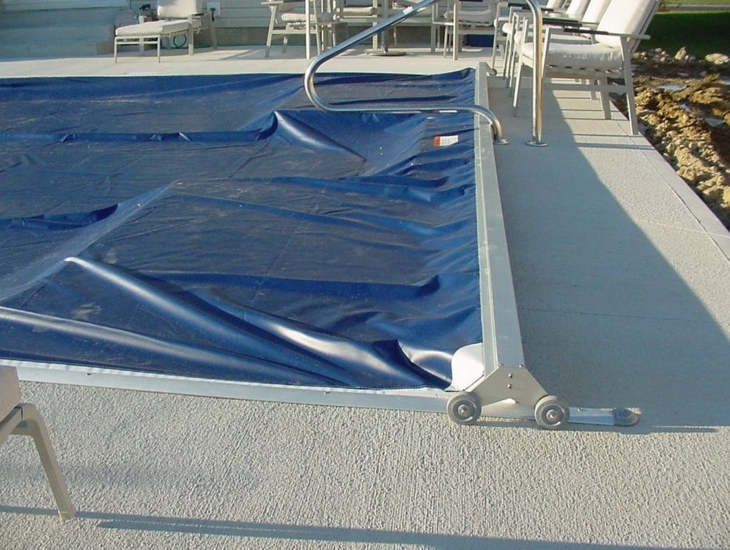 As part of our Pool Opening & Closing service, we remove or install pool safety covers for our clients. Call Mid Atlantic Pool Service today at 410-598-9740 to learn more about pool safety covers and your options. We can’t wait to work with you!